Join your neighbors in a community tradition since 1956. Interested becoming a neighborhood leader or just volunteering some time? Want to know more about who serves our community? Need to update your information in the community directory? You can submit your updates online. Crime is not welcome in Towson! Learn how you can help keep our community safe. See something, say something. 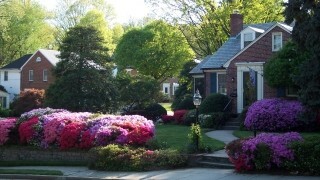 Most alterations to the exterior of homes in the neighborhood must be approved by the WIA Architectural Committee. 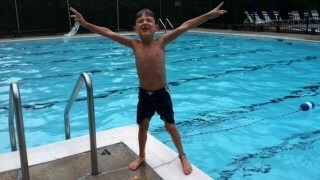 The pool opens each year just prior to Memorial Day and is open daily until just after Labor Day. Members enjoy the use of the facilities and opportunity to participate in a variety of events for all ages. No matter the weather outside, the houses of Wiltondale retain their beauty through all the seasons. There is a variety of architectural variety and uniqueness throughout the neighborhood. 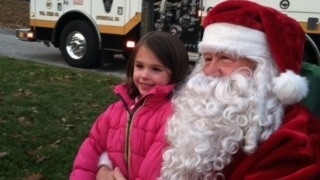 The WIA schedules visits from the Easter Bunny and Santa on the firetruck! The neighborhood kids get to visit with the characters up close while adults socialize. These events are a great way for neighbors to reconnect.